The beginning of the year is the best time to make estate planning gifts. Fewer than 1% of estates will be taxable under current law, so most of us don’t need to make gifts to reduce estate and gift taxes. But there are good non-tax reasons annual gifts should be part of your estate plan. Lifetime gifts improve the lives of your loved ones now, not at some indefinite future time. Plus, you see how the gifts are used. Seeing how loved ones handle the additional wealth also might change how you give in the future and how much you give. Lifetime giving also provides family members opportunities to learn how to manage wealth instead of waiting until they receive a lump sum inheritance. Shrewd gift giving also can reduce family income taxes, increasing the family’s after-tax wealth. Most people who make annual gifts do so near the end of the year. That’s unfortunate, because there are tax, financial, and personal reasons to give early in the year. 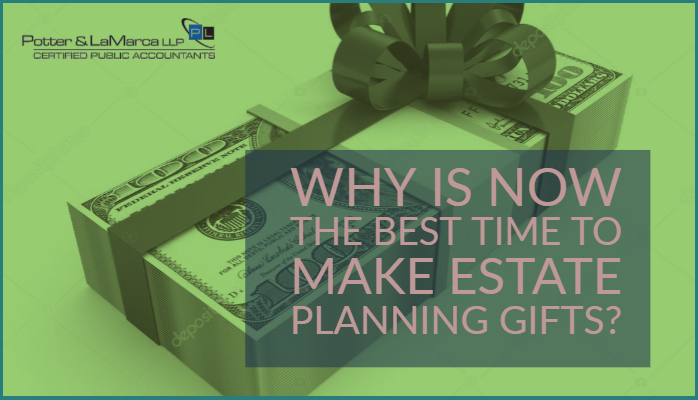 Scheduling your gifts early in the year ensures that your giving plan is executed. If you wait, events could intervene that prevent the gifts from being made this year. 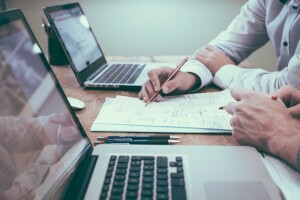 When you plan to give income-producing property, giving early transfers this year’s income from your tax return to those of other family members, and they might be in lower tax brackets than you. Also, often you can better exploit the annual gift tax exclusion by making gifts early in the year. If you have three children, you can give each up to $15,000 of money or property in 2019. Your spouse also can give $15,000 to each child, or the two of you jointly can give each child up to $30,000. The property’s value on the date of the gift is used to determine if you reached the exclusion limit. That’s why when you give property that’s likely to appreciate, it’s usually better to give early in the year. 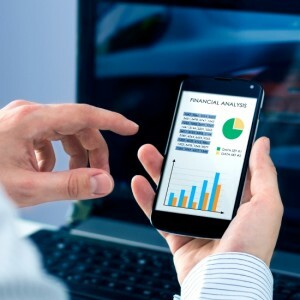 Suppose you plan to give mutual fund shares that have a net asset value of $10 at the start of the year. If you wait until the end of the year to give and they are worth $11 at that time, you can give fewer shares tax free than when the NAV was $10, more than 136 fewer shares. When values are rising, giving early in the year enables you to give more shares tax free. 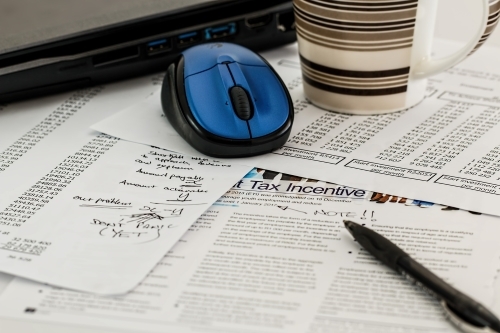 For similar reasons, you might want to give more than the annual gift tax exclusion amount. Gifts that exceed the annual exclusion reduce your lifetime estate and gift tax exemption. In 2019 the exclusion is $11.4 million per person. That means a married couple effectively has a joint $22.8 million lifetime exemption. If you can afford to give more than the annual exclusion, consider doing so. The property and its future appreciation are removed from your estate at today’s value. All the future appreciation won’t absorb any of your lifetime exclusion. If you continue to own the property, the future appreciation will absorb part of your lifetime exemption. That’s especially likely to be a problem if the estate tax exemption is reduced in the future. Once you’ve decided to harvest the benefits of giving early in the year and giving more than the annual exclusion, consider some other strategies that will increase the after-tax value of your gifts. You can maximize tax-free giving by making gifts for education and medical care. Under certain conditions, these gifts are tax free in unlimited amounts each year. Education gifts are tax free when they pay for direct tuition costs and not for items such as books, supplies, board, lodging, or other fees. The gifts must be made directly to an education institution. The gifts can be made on behalf of any individual, regardless of his or her relationship to you, and for any level of education. Medical gifts are allowed in unlimited amounts when payments are made directly to a medical care provider and are for items that would qualify as deductible itemized medical expenses on Schedule A of the income tax return. Most people give cash, but it’s often better to give investment property. 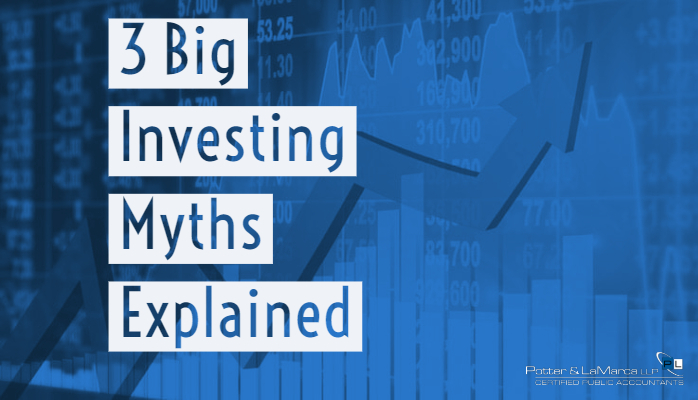 Some studies show those given investments often save more of their own money and accumulate more personal wealth than those who received cash gifts. While it’s a good idea to give property that’s likely to appreciate, it’s often not a good idea to give property that’s already appreciated a lot. When property is inherited through your estate, the heirs increase the tax basis to its current fair market value. They can sell the property immediately and owe no capital gains taxes. 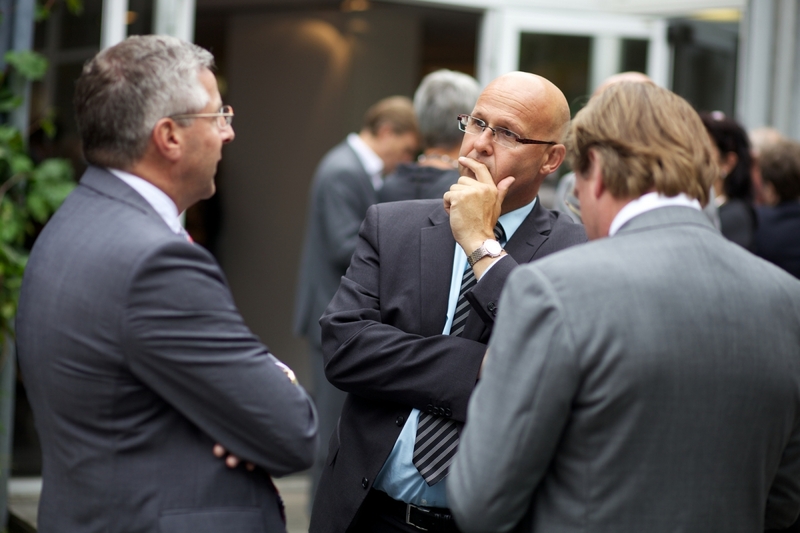 The appreciation that occurred during your lifetime isn’t subject to capital gains taxes. When you make a lifetime gift of property that’s already appreciated, however, the beneficiary takes the same tax basis you had. Whenever the property is sold, he or she will owe capital gains taxes on the appreciation that occurred while you held it. That might not be a bad thing if the recipient is in a lower tax bracket than you and you were planning to sell the property anyway. But if property with a lot of appreciation is going to be held long term, it’s better you hold the property and let it be inherited through your estate. Of course, don’t give away wealth you might need during your lifetime. Once your lifetime needs are secure, however, planned giving can increase your family’s after-tax wealth and you’ll see how your gifts improve loved ones lives. 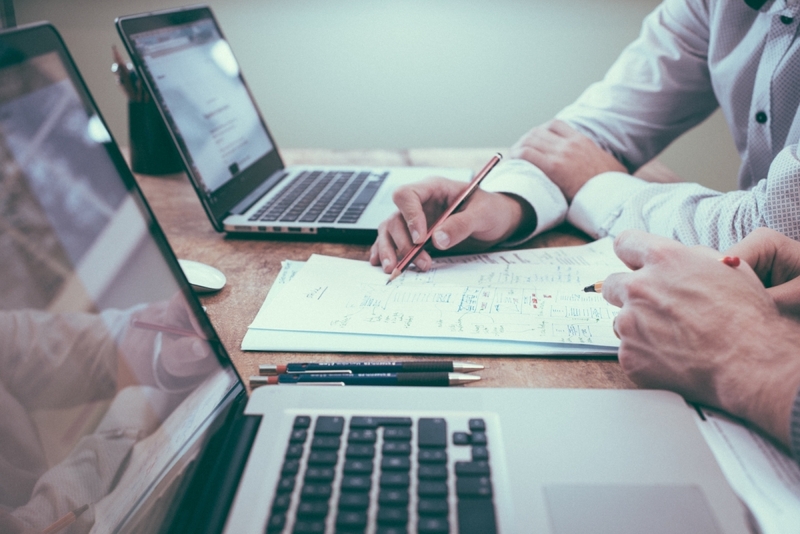 If you have questions regarding estate planning or how giving a financial gift will affect your tax situation, click here to make an appointment to speak with one of our tax professionals. 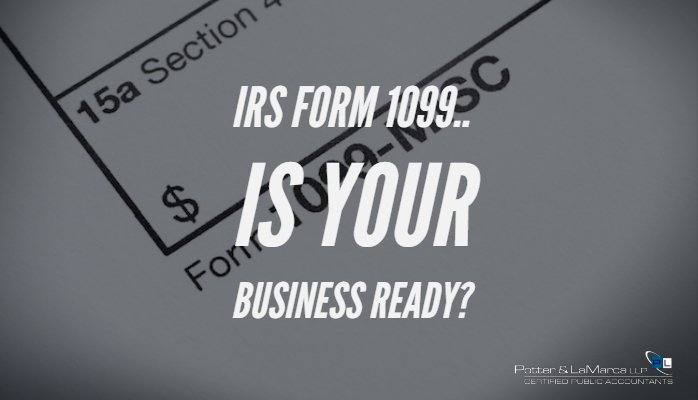 IRS Forms 1099...is your business ready?